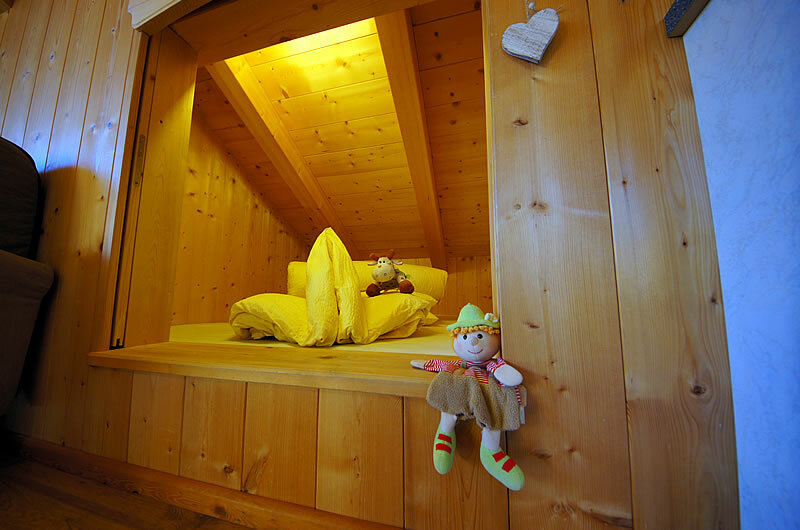 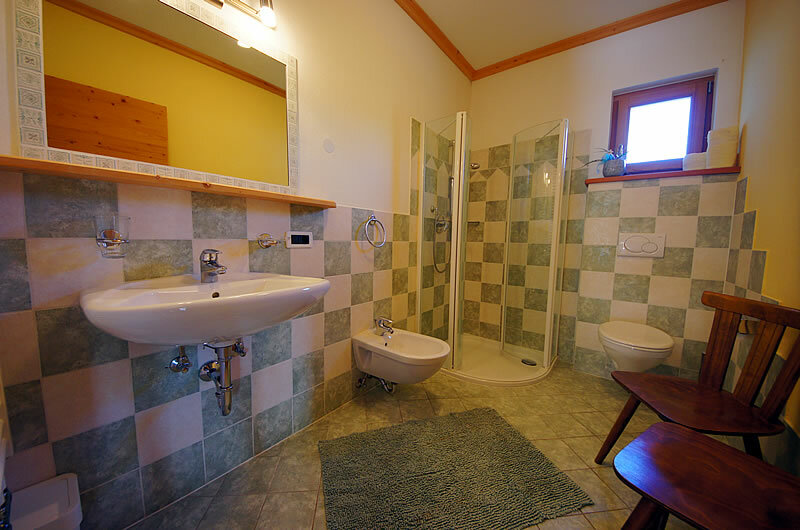 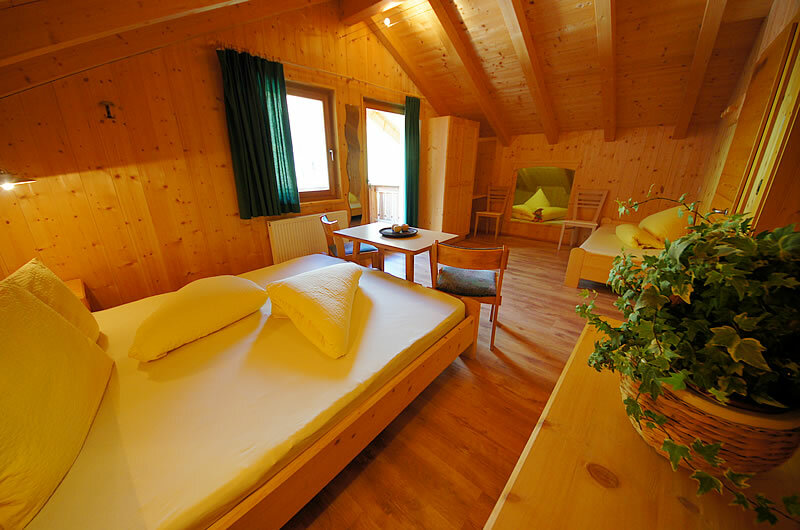 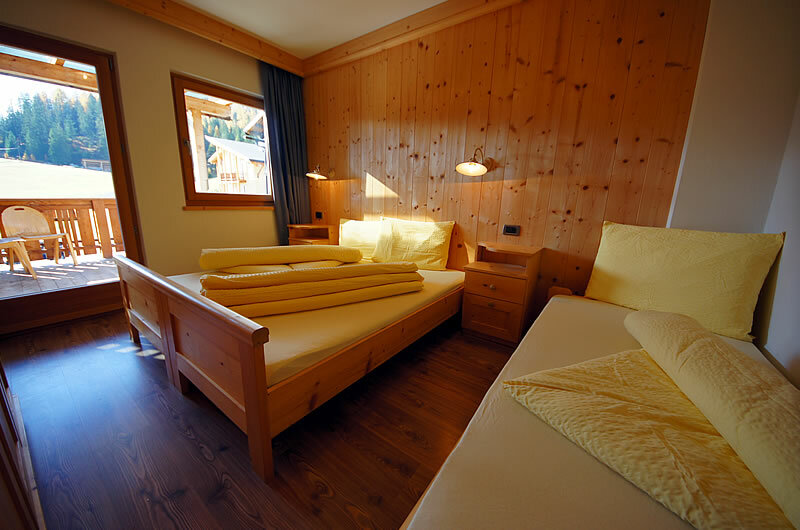 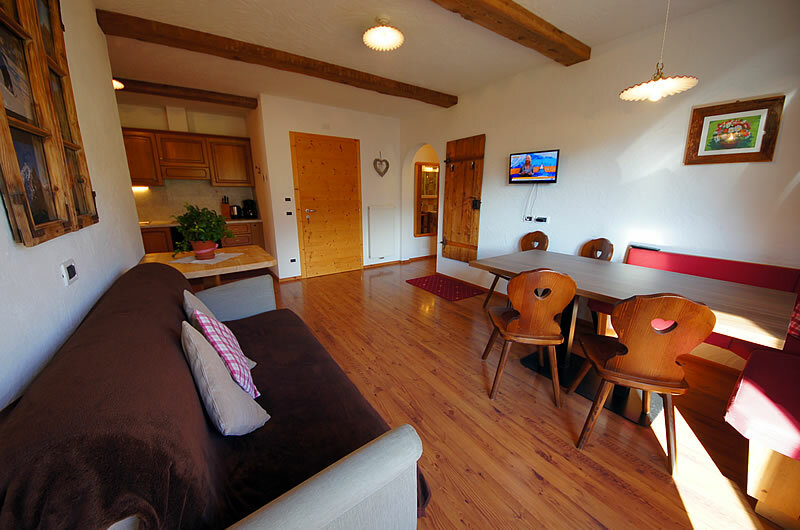 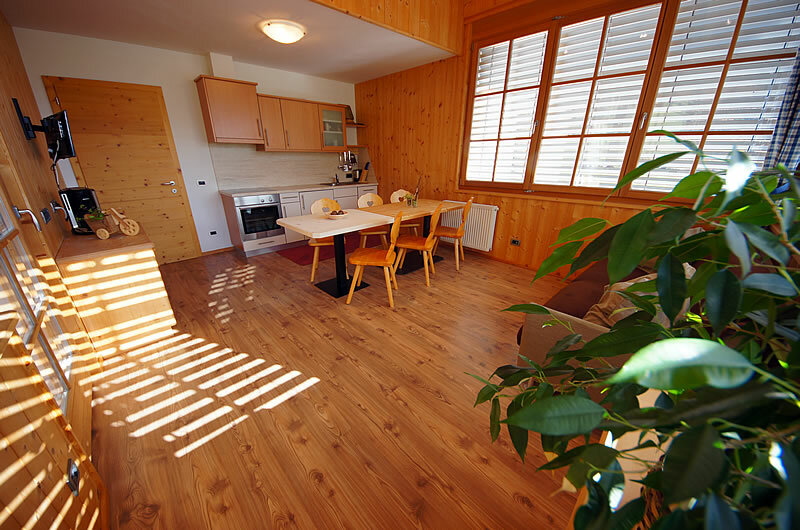 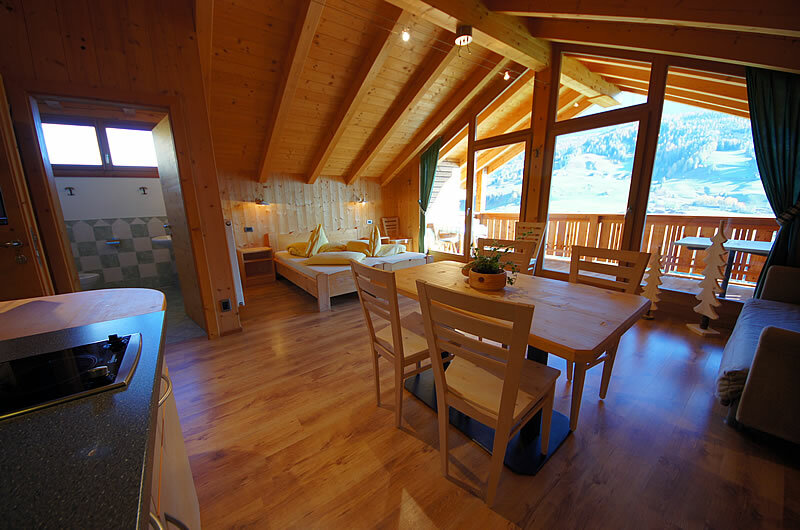 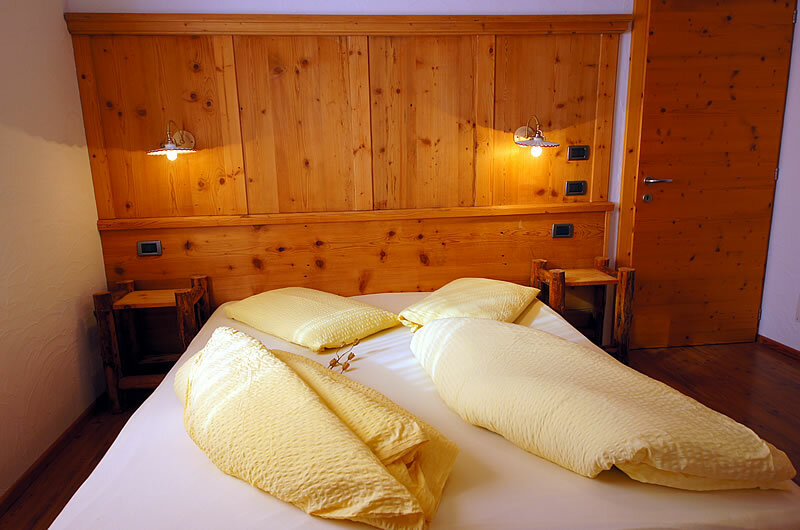 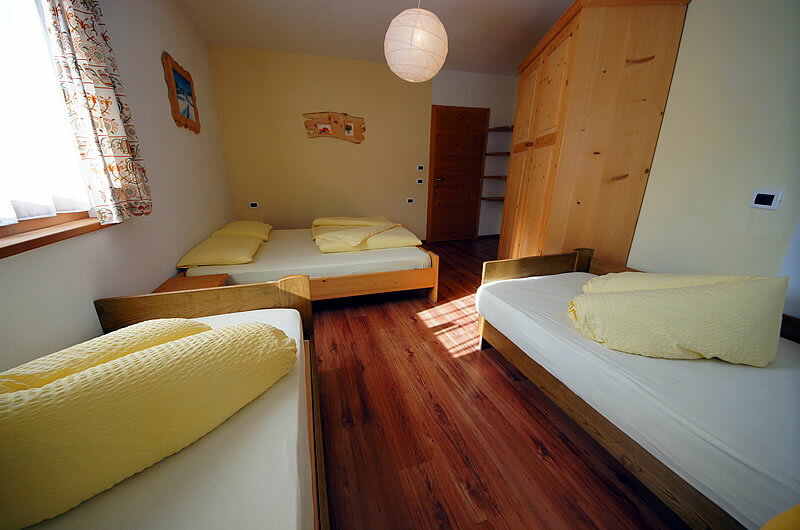 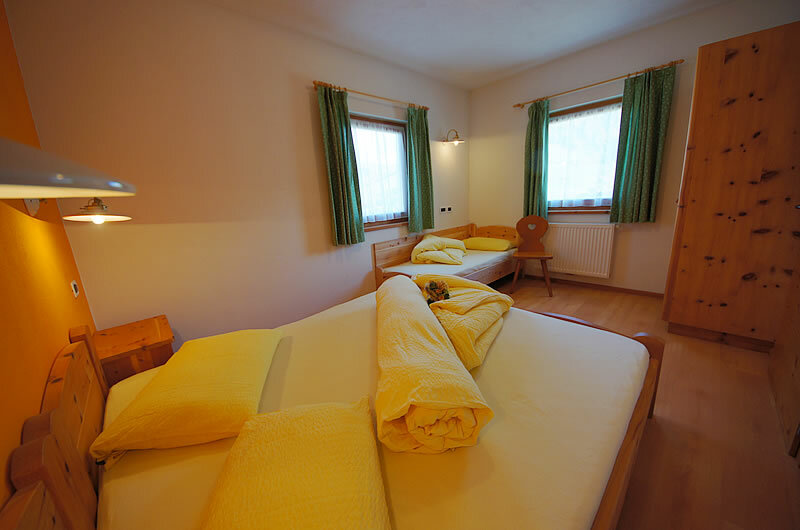 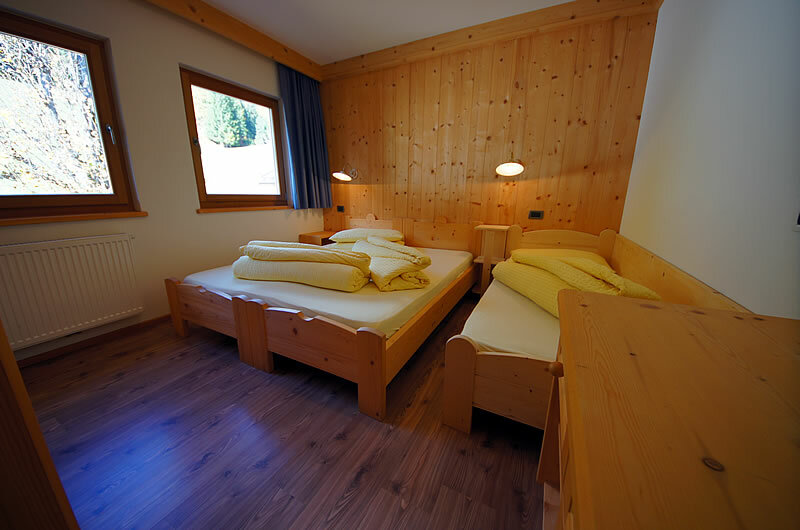 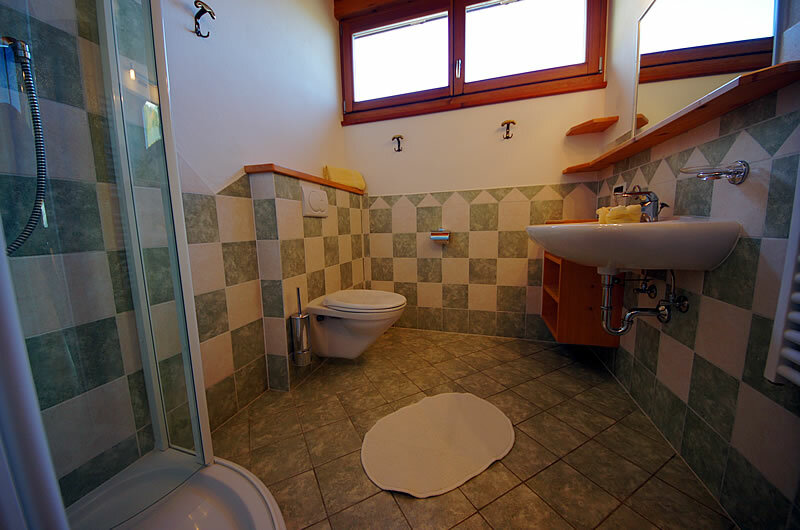 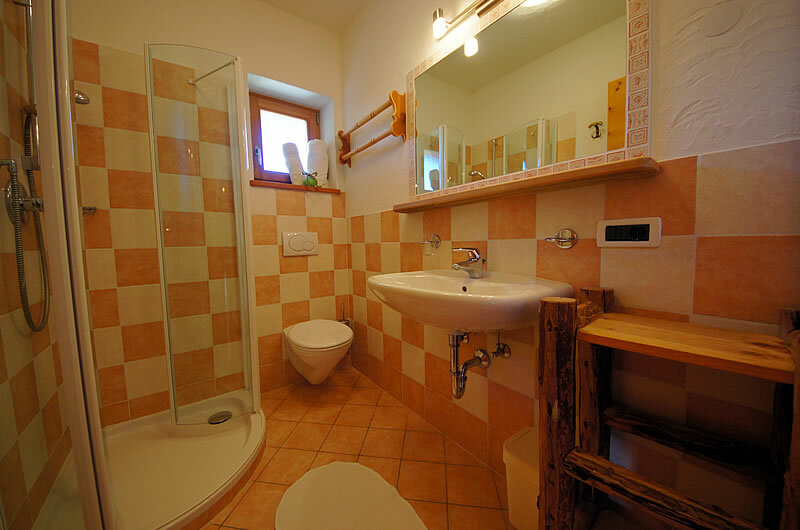 We have four apartments in Alta Badia near to the slopes of the Dolomiti Superski, nearby to the town of Badia. 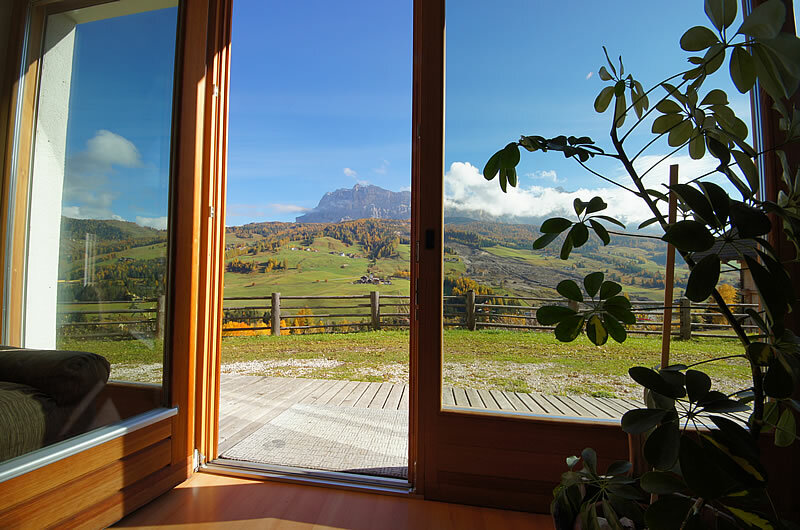 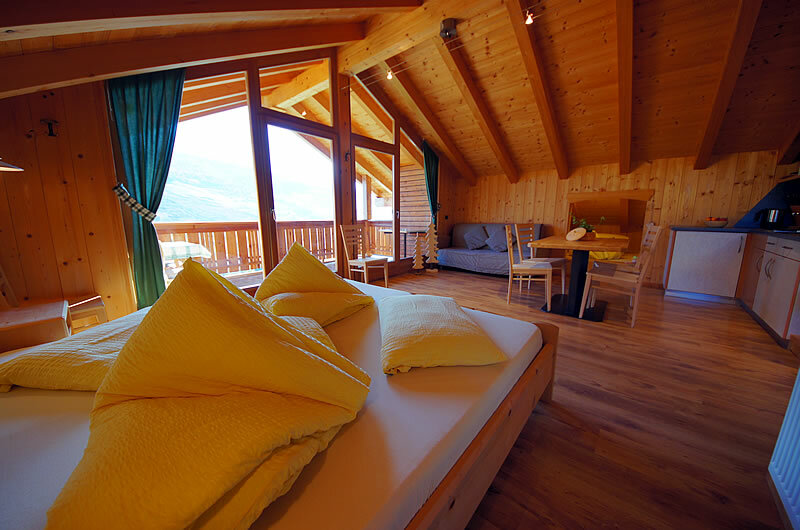 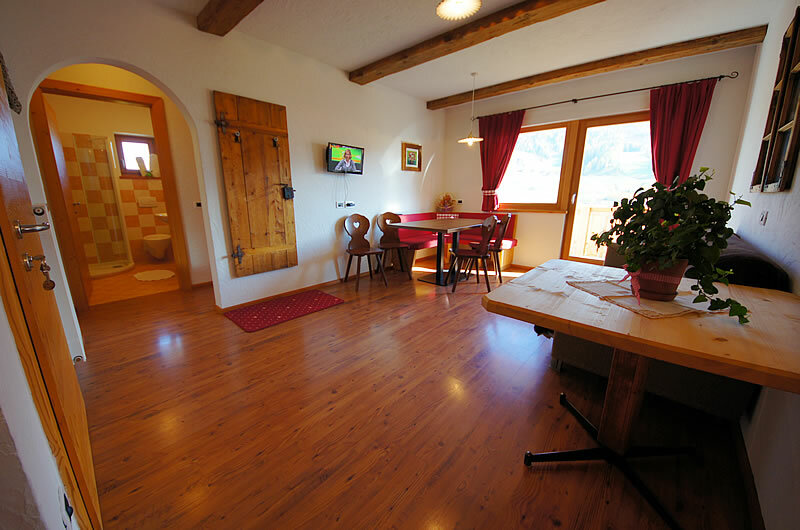 Our agritourism offers a strict contact with the nature of the Dolomites and four apartments with a panoramic view over the real magic of nature. 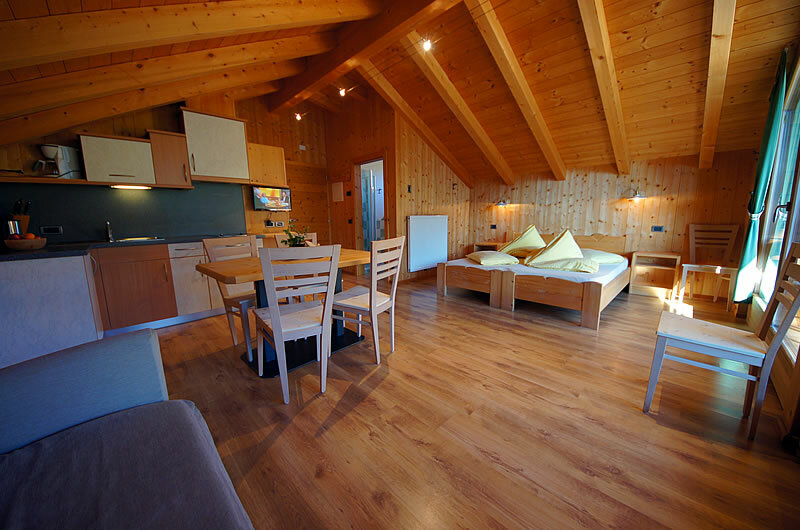 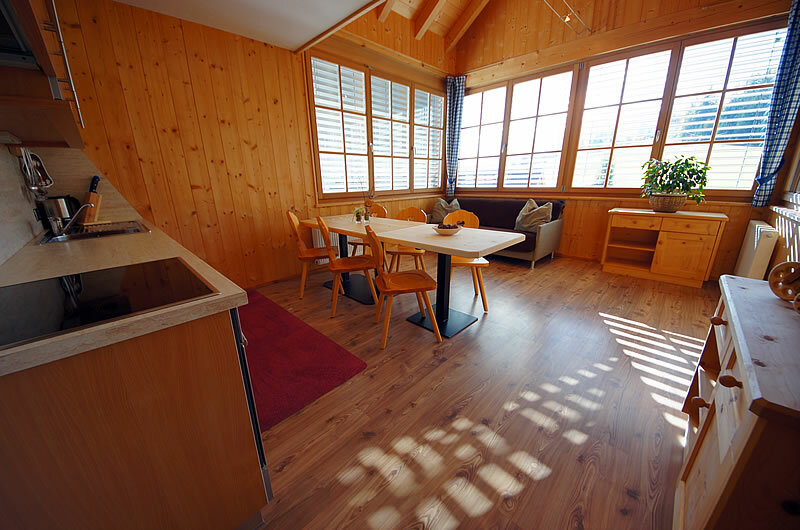 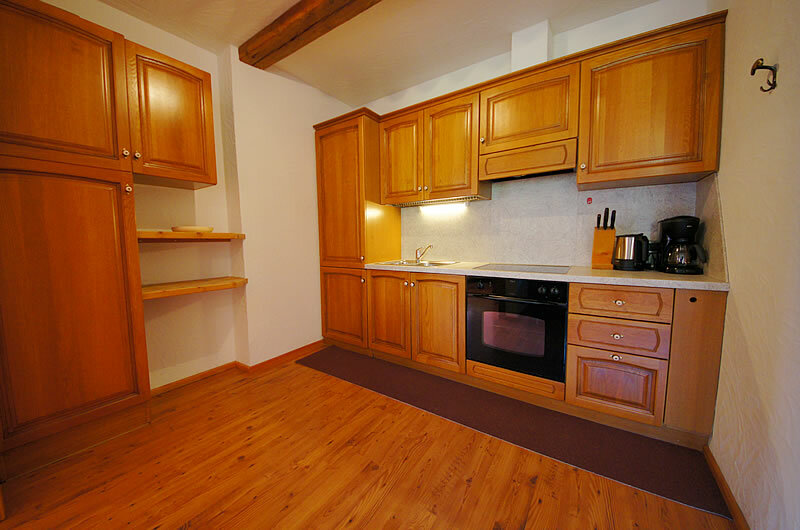 The apartments are furnished with a solid wood furniture and have a ceiling with exposed wood beams. 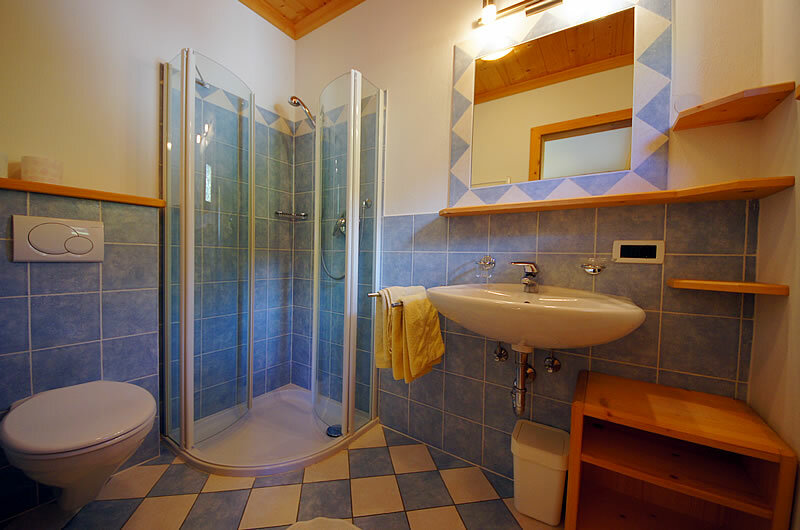 Every apartment has a bathroom with shower, a kitchen with living room and satellite tv, a bedroom and a balcony. 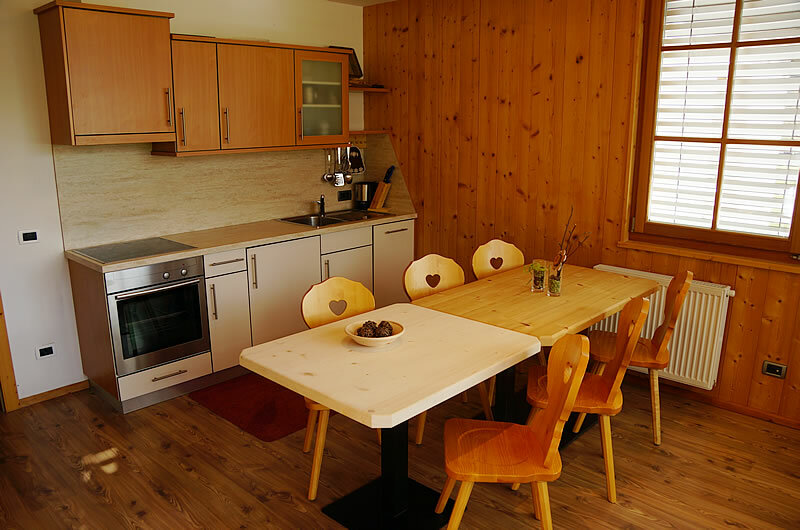 We offer for free the wifi connection, the garden, the depository for your skis or bikes and a private parking. 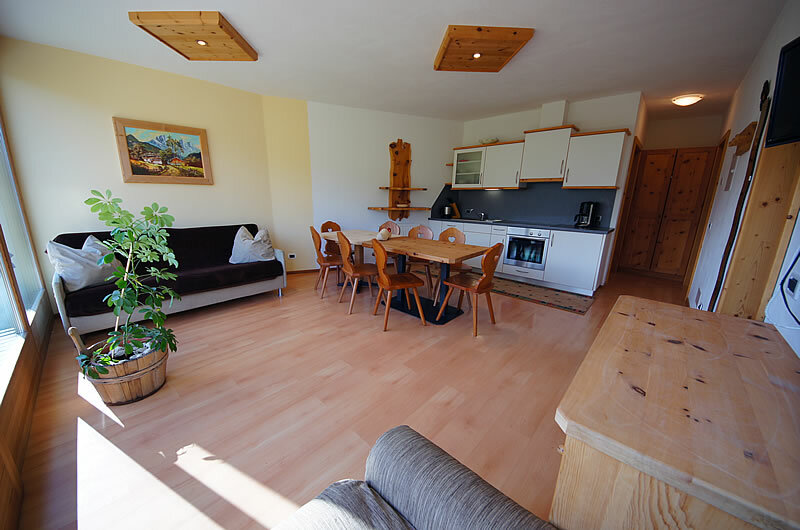 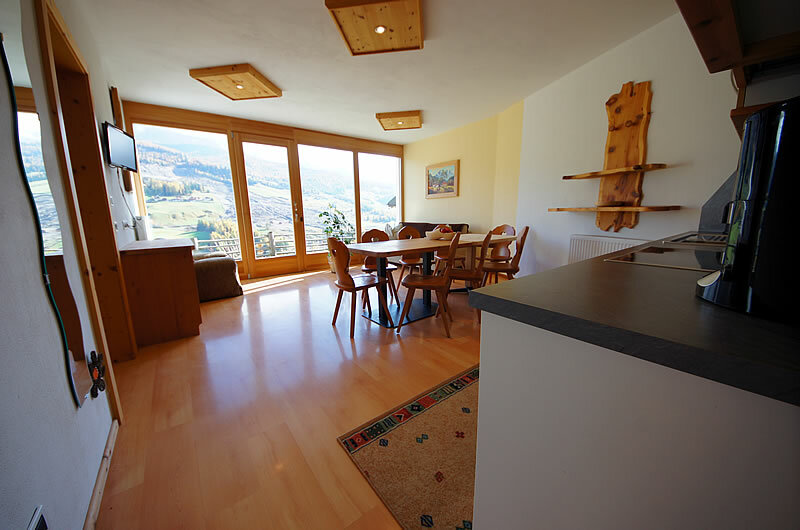 The apartments of the agritourism Paracia are spacious and luminous, and represent the ideal solution for a holiday in South Tyrol.